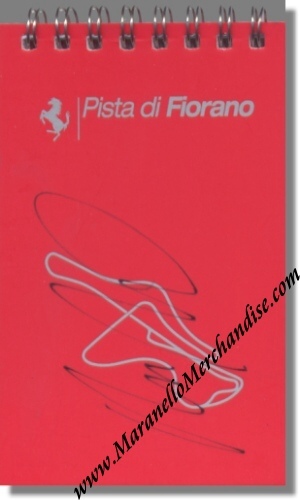 Ross Brawn signed Pista di Fiorano Note Book. This small note book has been signed in black sharpie by Ross. A great piece of Ross Brawn memorabilia !